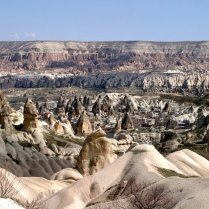 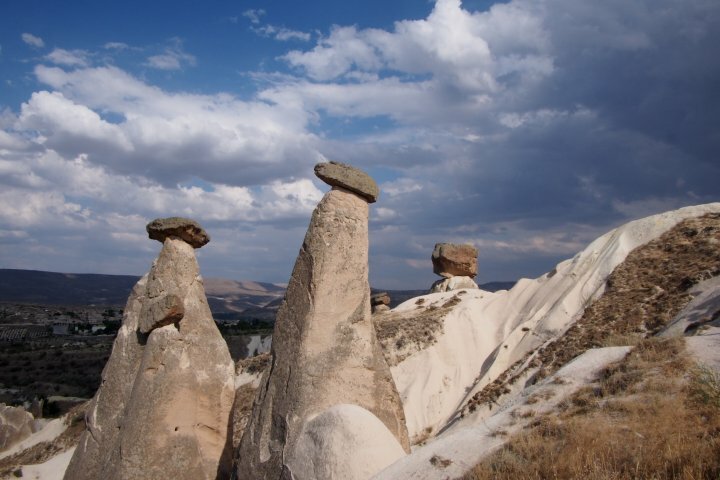 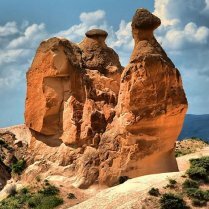 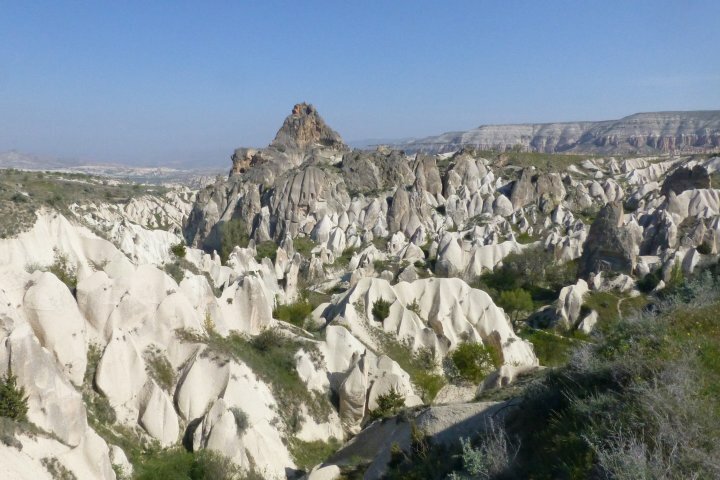 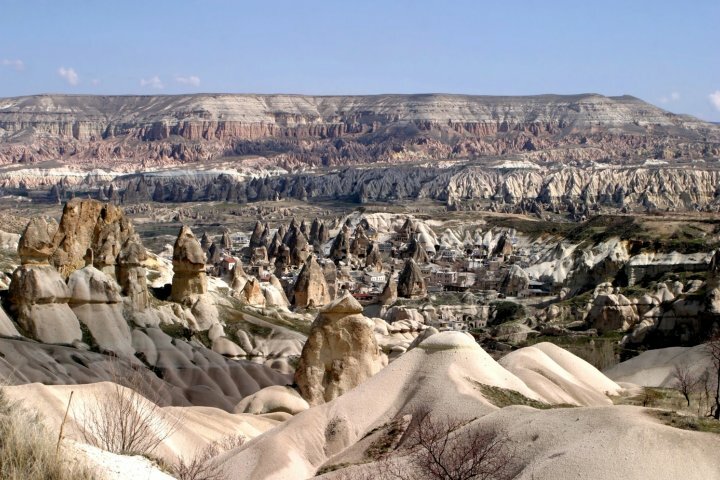 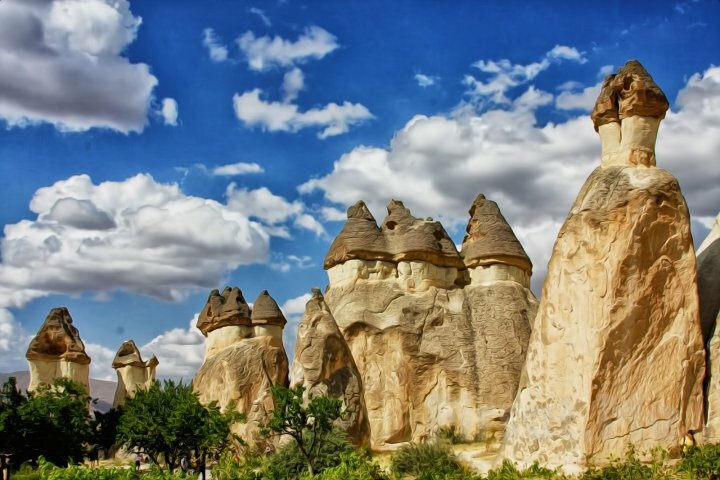 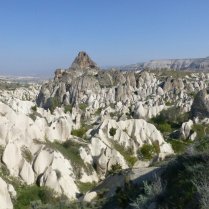 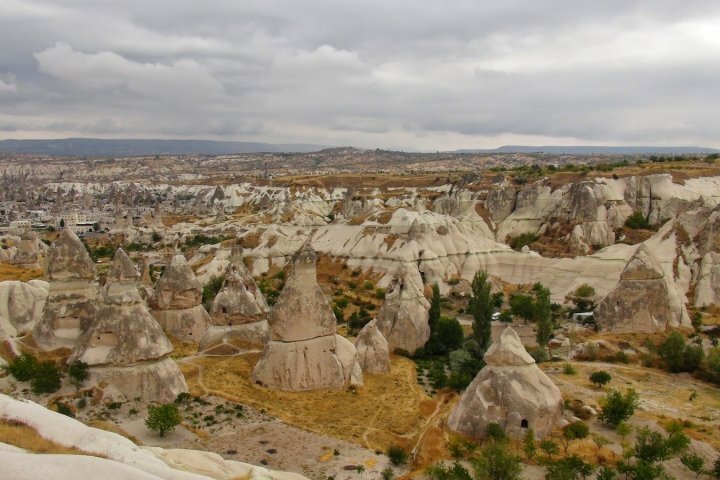 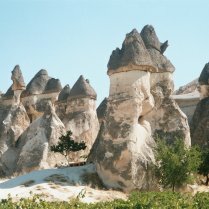 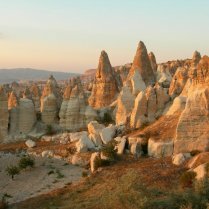 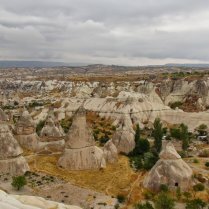 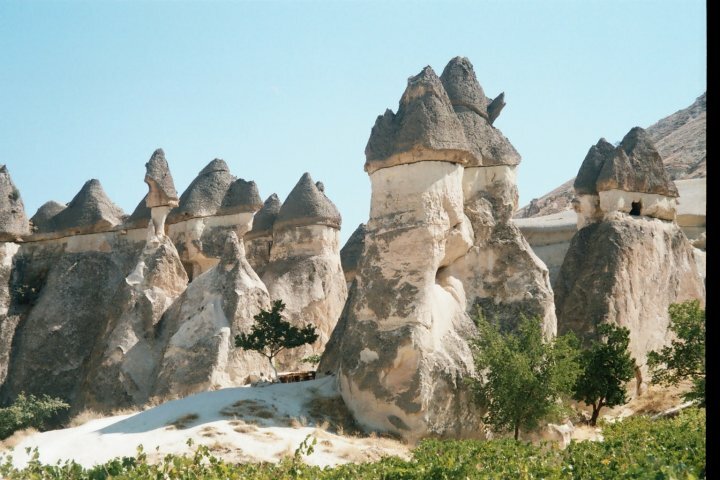 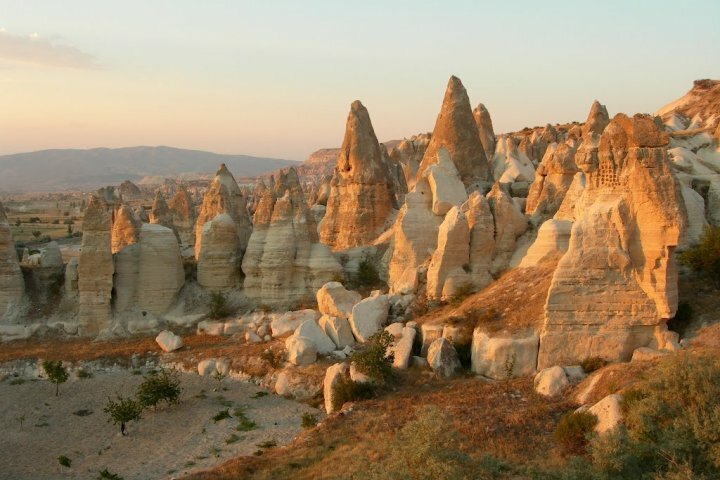 3 Day Tour taking you from the busy city of Istanbul to Cappadocia, a magical looking landscape. 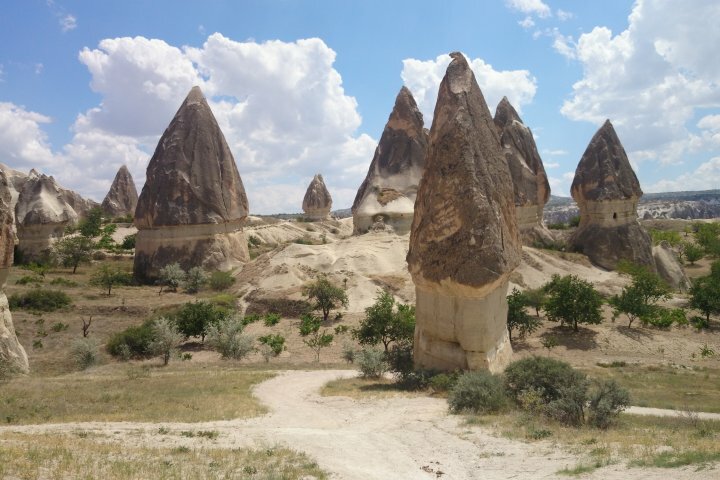 Enjoy a walking tour to visit some of the valleys and fairy chimney rock formations on the first day. 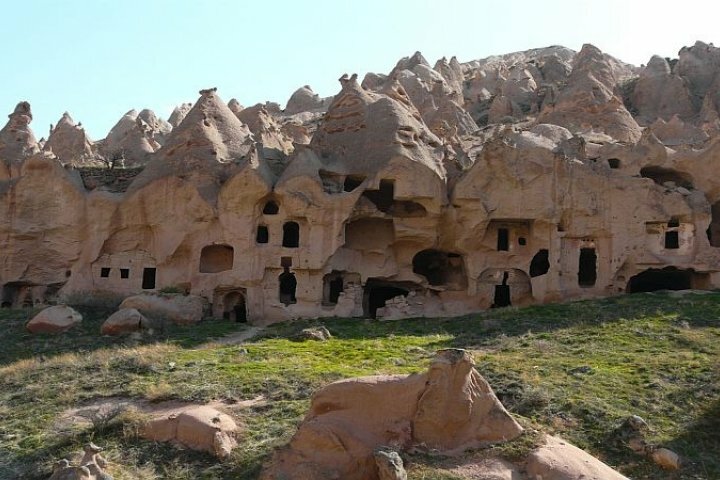 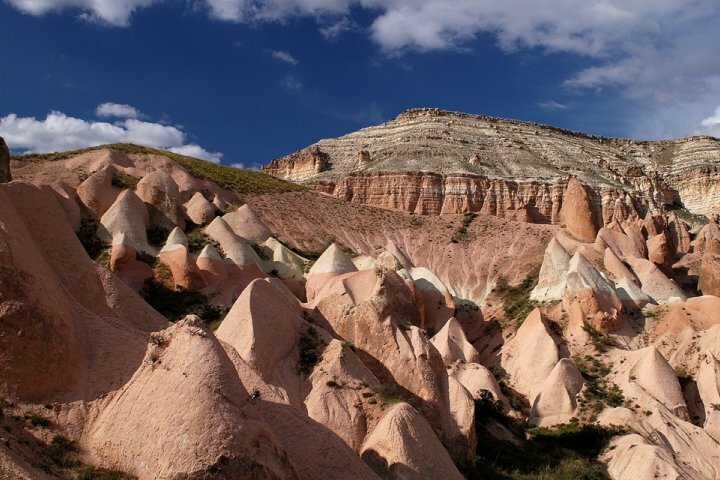 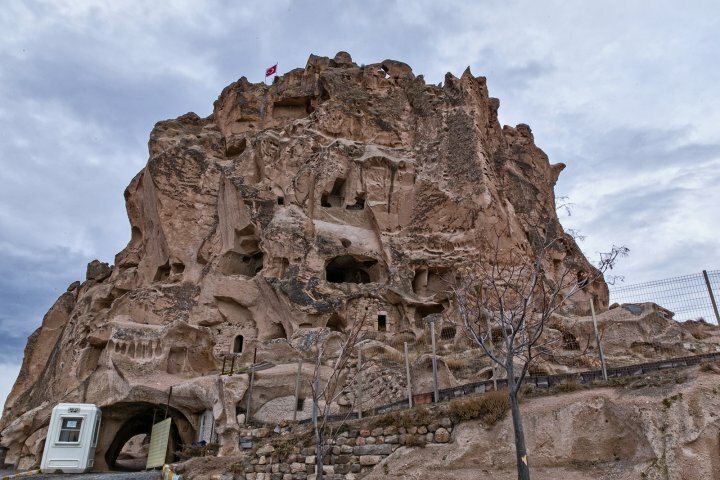 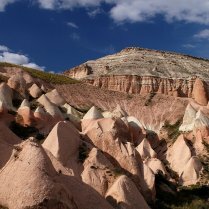 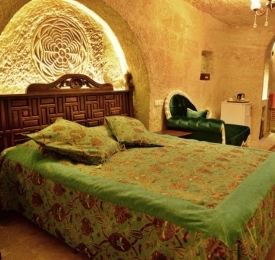 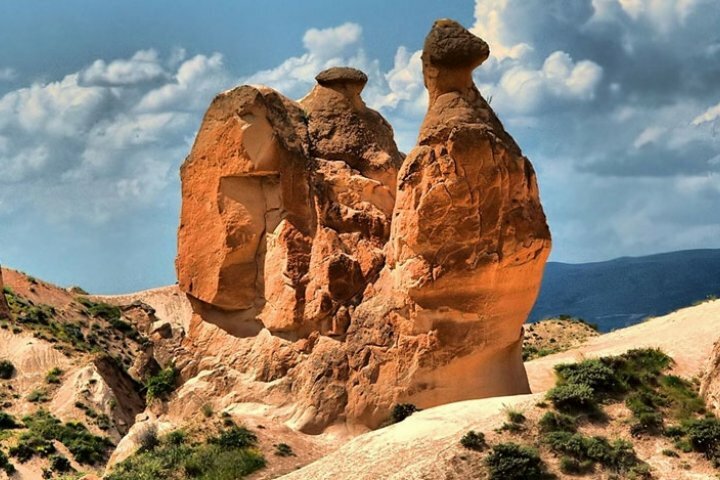 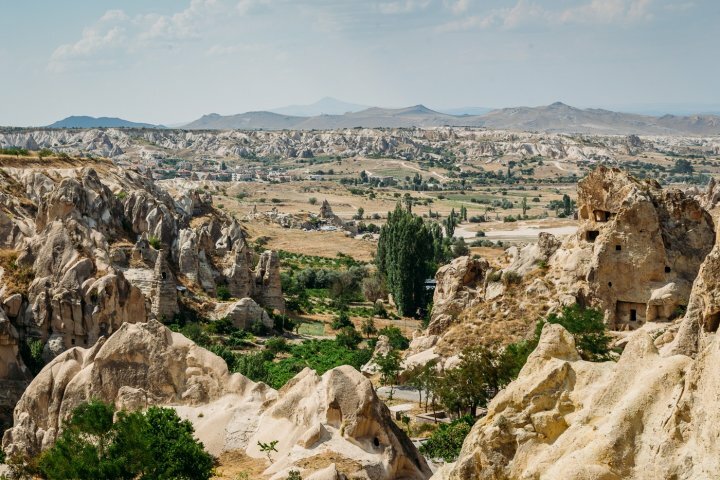 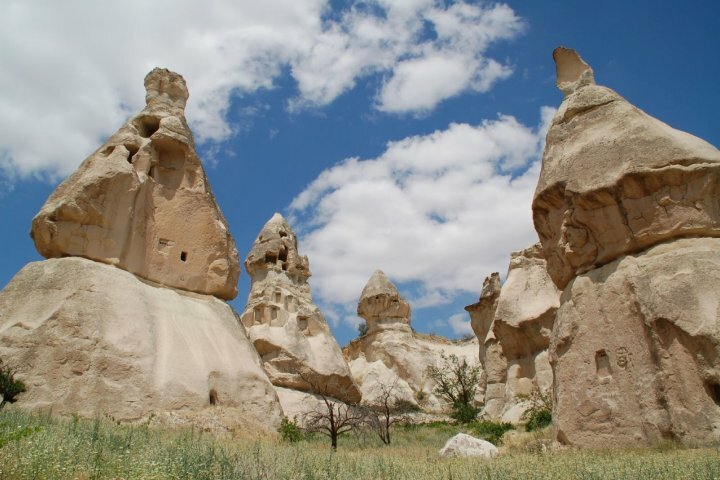 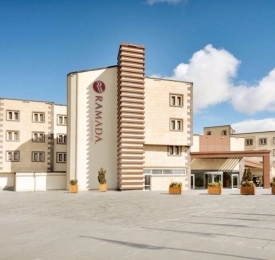 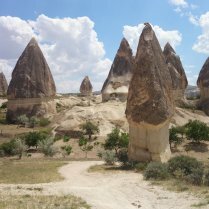 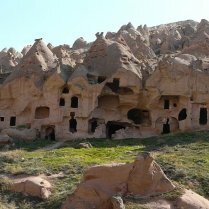 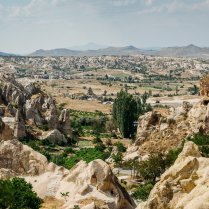 The following days will see you take the North Cappadocia Tour and following day South Cappadocia Tour to visit stunning valleys with hand-carved cliff buildings, Open Air Museum, and even a carved underground city. 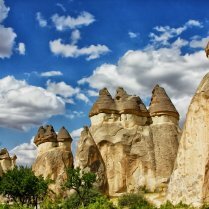 This tour is great for those who wish to explore more of Turkey as you can arrange to travel back to Istanbul or on to other destinations. 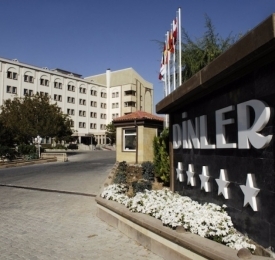 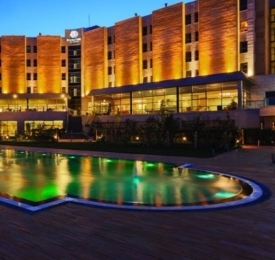 * In Istanbul our hotel pick up's are limited, we will let you know closest meeting point to your accommodation. 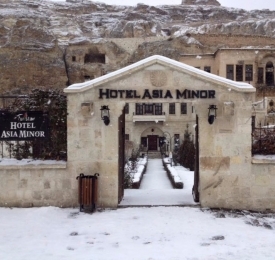 Or ask for hotel recommendations where pick ups are available. 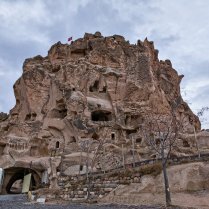 20:00 - Pick up for Turkish Night Show, an amazing performance in a huge cave. 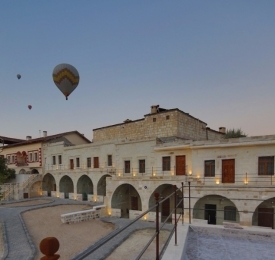 Enjoy and experience the Turkish cultural and traditional entertainment. 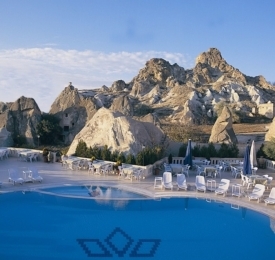 Delicious dinner with lamb, mezes (Turkish dips with pita), fruits and unlimited alcoholic or soft drinks during the show! 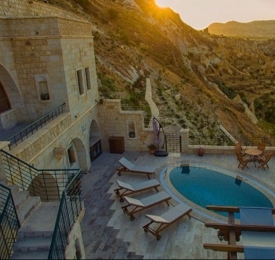 Show ends close to midnight. 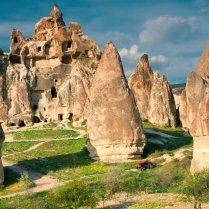 * You can choose to go to Fethiye, Selcuk, Kusadasi, Pamukkale or back to Istanbul instead of Olympos, with no additional charge. 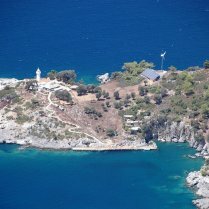 If your tour ends in Olympos, the bus from Antalya to Olympos is not included. 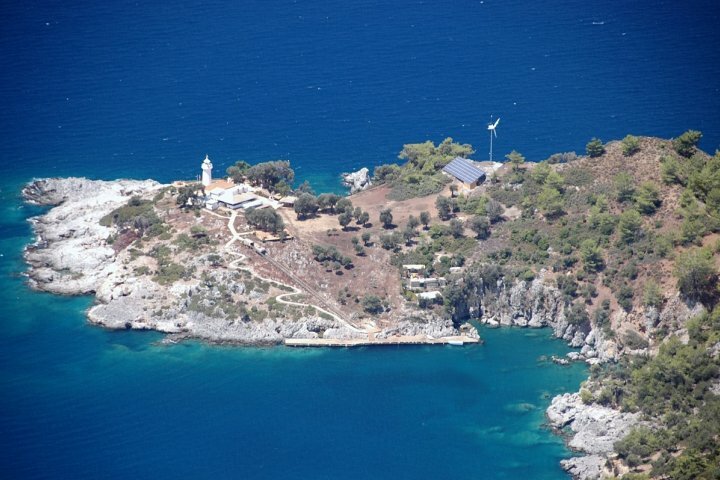 Local buses leaving every half hour onto Olympos Bus Station for only 15-20 Turkish Lira. 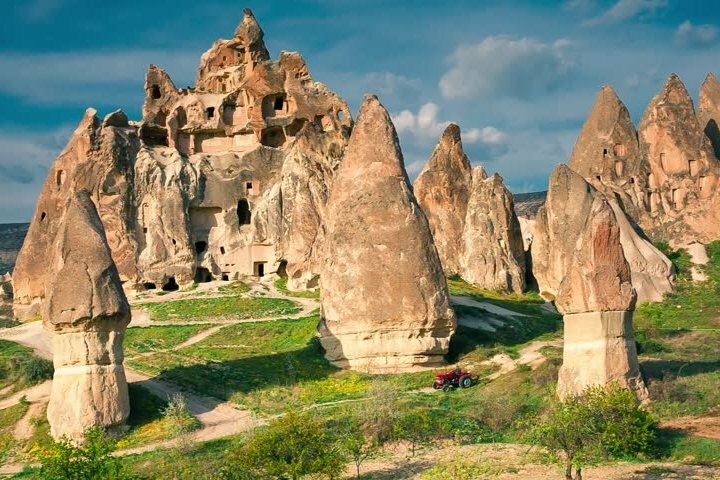 This morning you will arrive to your final destination. 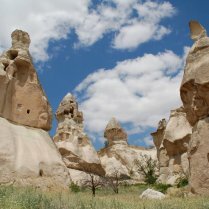 All tour prices are based on overnight buses as mode of transportation. 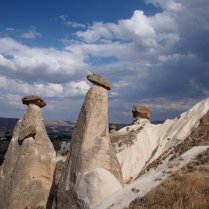 If you would prefer to fly please email us with your prefered tour and travel dates for a quote.